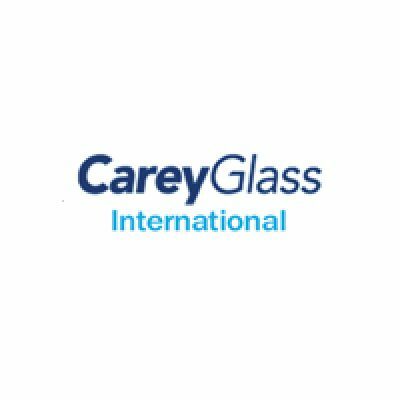 CareyGlass Solar are experts in the design, manufacture, engineering and installation of solar energy solutions. 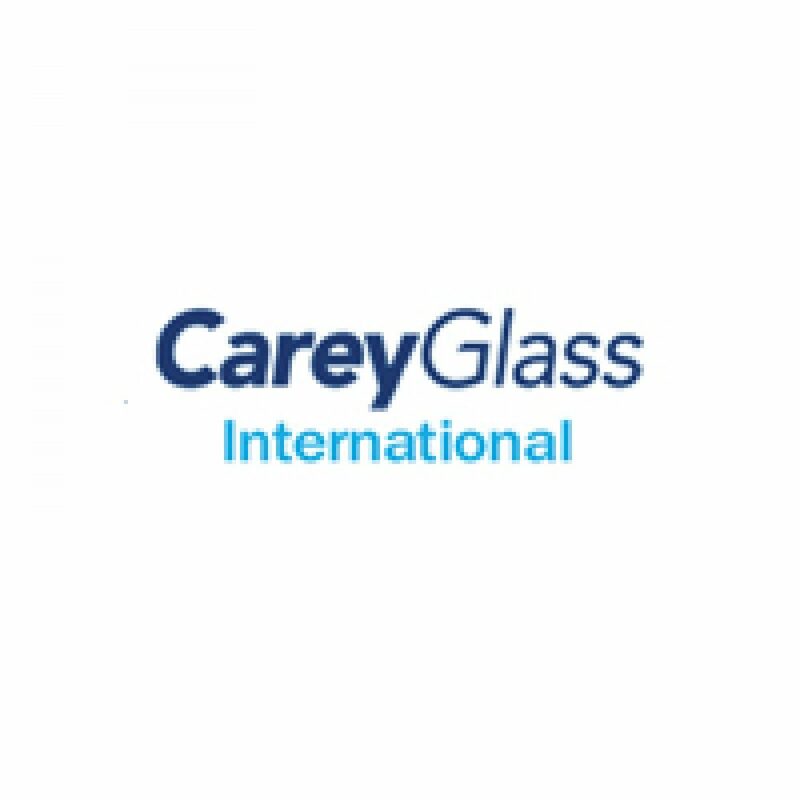 With over 25 years industry expertise, a full structural and engineering department, almost 50 years excellence in manufacturing and sourcing of world class components; CareyGlass Solar are the ideal partner for any project. In 2006, CareyGlass Joinery commenced manufacturing timber doors under the trade name of Samson Wood, to assist glazing clients in their competitiveness and product range.